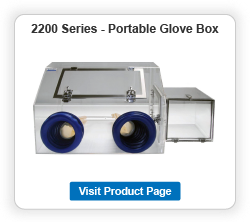 Cleatech’s 2500 Series compact gloveboxes offer a compact, portable, and economical option for handling materials in an enclosed environment. 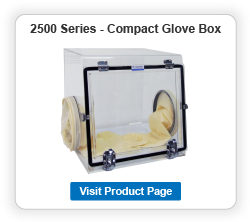 The compact glovebox primarily consists of an enclosed chamber with a large front access door and glove ports located on the sides of the chamber. The tilt-up access door provides convenient viewing and accessibility to materials. 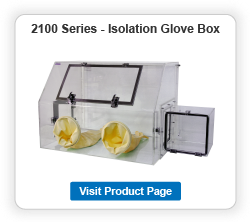 Gloveboxes can be ordered with an optional gas port so that inert gas such as nitrogen and argon, can be used to control the oxygen and humidity level. 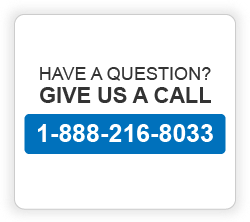 * Acrylic is damaged by Alcohol and some cleaning agents. 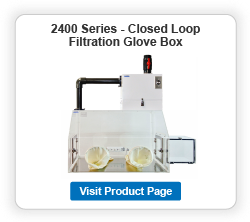 * Type S: A single purge unit that keeps the humidity of enclosure on the set point by purging Nitrogen when the moisture climbs above an adjustable set point. The Nitrogen flow is stopped by a solenoid valve when the humidity is lower than the setpoint. Oxygen Monitor with a single range of 0-100% (-/+1%) . The unit is mounted on the foldable bracket on the side wall of the glove box. Input power is 110-240 VAC. Single cord or Multi-cord Air-Tight Cord Grips (cable feedthrough), for cord diameter .08″ to 1.28″ .Ideal for power cord, data & internet cables, USB, monitor & printer connectors.